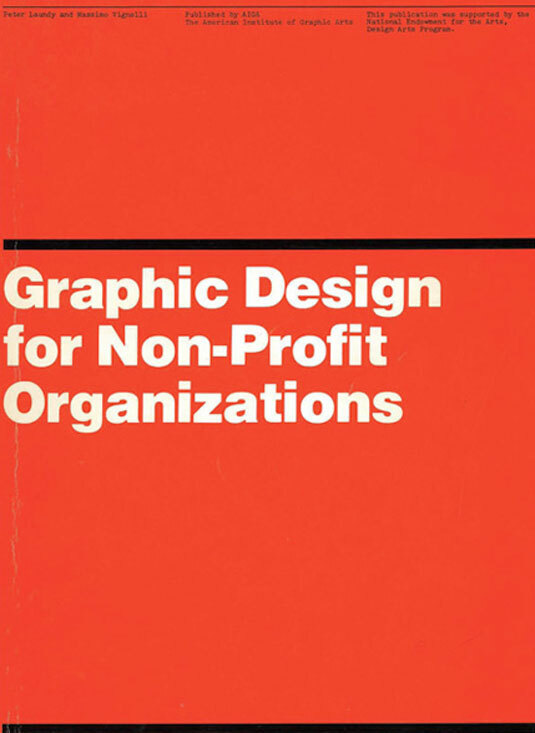 There&apos;s always been a healthy market for commercial graphic design books, illustration books and student books written by experts, and this isn&apos;t likely to change any time soon. Sometimes there&apos;s just no substitute for splashing your cash and getting high quality content in return. That said, there&apos;s a growing movement towards free and &apos;freemium&apos; content on the web. And the quality of the content is often on a par with the books you&apos;d part with cash for. Clearly nobody can afford to print and distribute free physical books (with the exception of the excellent World Book Night movement). But in this age of tablets, smartphones and laptops the electronic book offers a fantastic, and very cheap, way to spread this content. 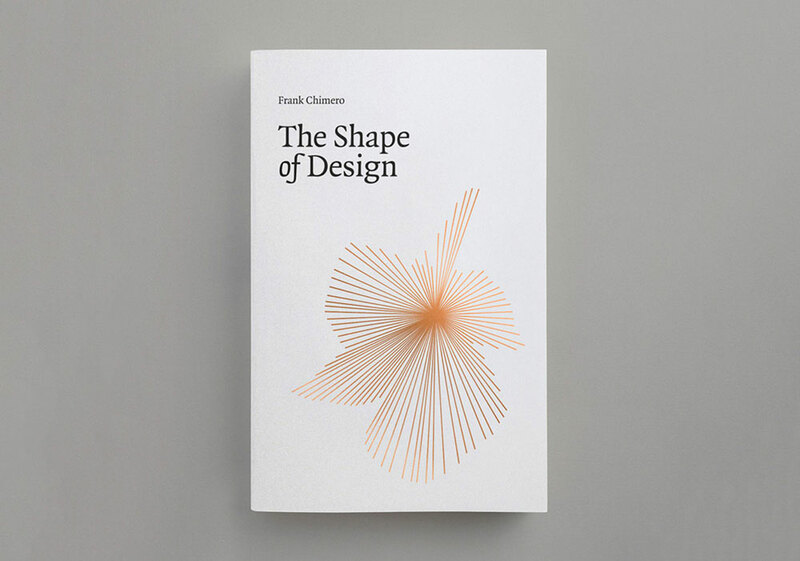 Starting life as a talk in 2010, Frank Chimero&apos;s self-published The Shape of Design was an early design community Kickstarter success, getting funded on its first day, and has since become essential foundational reading, not just in design education but in other creative practices, too. 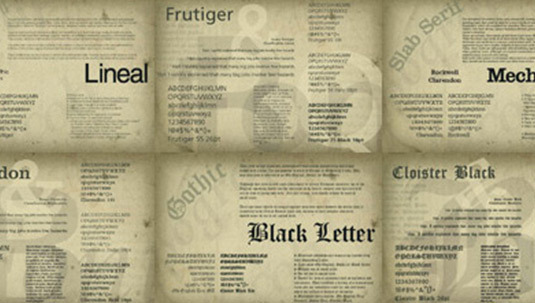 Getting your typography right is a key part of having a great-looking website that helps you stand out from the crowd, communicate with clarity, and cultivate a distinctive identity. The best way to learn is to roll up your sleeves and just get on with it, and this book by Dario Calonaci enables you to do just that. 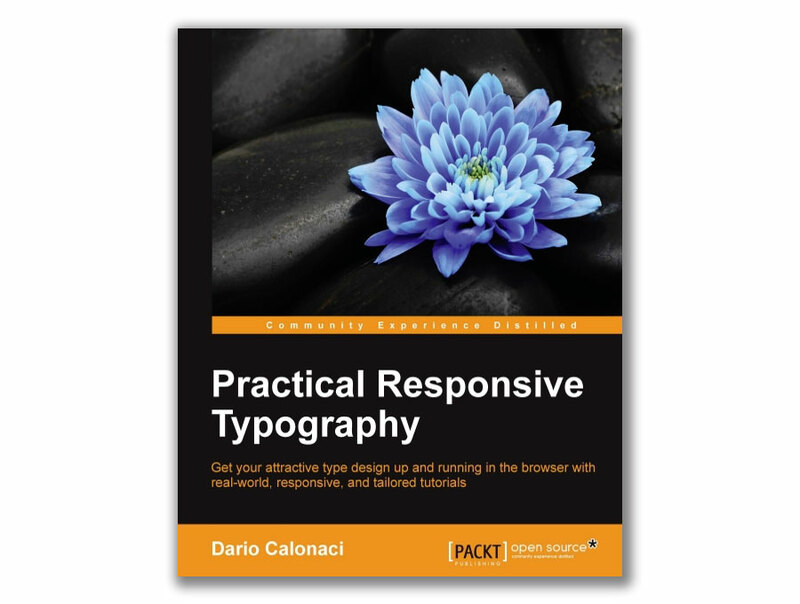 Practical Responsive Typography will take you from the basics of scaling and optimising screen spaces, through to using a range of different web fonts and customising typography designs to suit your identity, and while it&apos;ll normally cost you over £20, it&apos;s free for Creative Bloq readers. 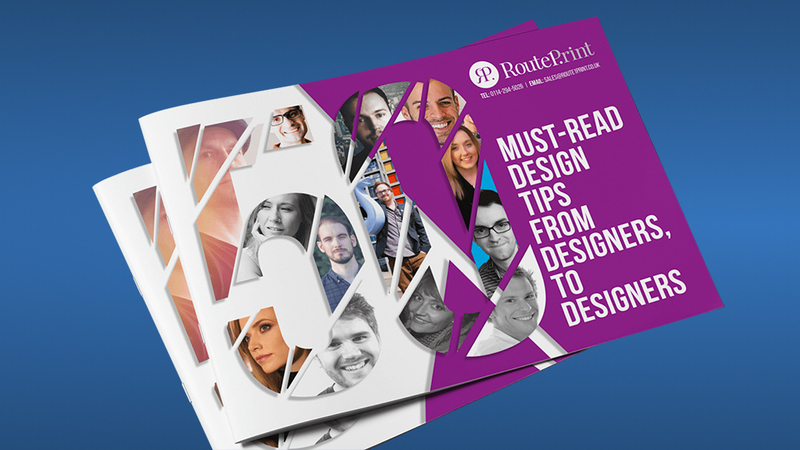 As the title suggests, this free ebook from Route One Print brings together key pieces of advice from experienced graphic designers – including Jacob Cass (aka Just Creative) and Brent Galloway – to make your life easier. 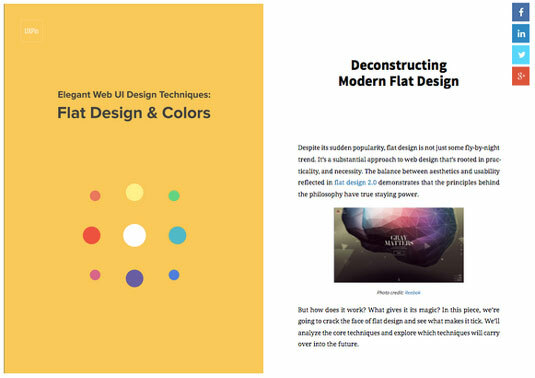 "From client management to typography, brand identity to finding alternative textures in Photoshop, this ebook offers practical tips for designers and showcases new ways to think about design," says the blurb. It also promises to reveal which fonts the designers never use. Is it Comic Sans? Helvetica? We guess you&apos;ll have to download it to find out. Route 1 offers a whole range of ebooks for designers in fact, including The Freelancer’s Bible (below) and The Design Comedy: How to deal with the 9 stages of client hell. If you&apos;re having problems getting to grips with the world of branding, this free ebook by Roger Lindeback can help you out by taking away all the jargon and relating it to everyday experience. 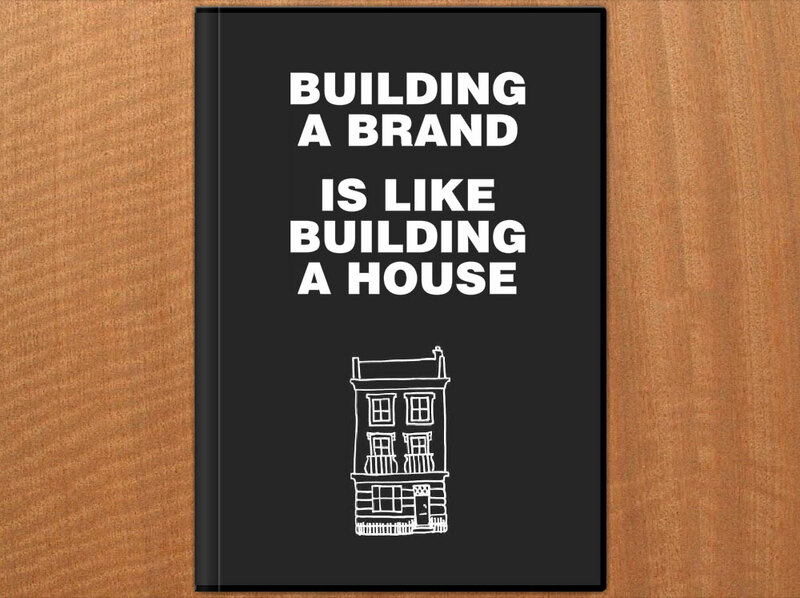 In the Brand House Book, Lindeback aims to make branding tangible by comparing it to building a house, breaking it down into six manageable stages – dreaming, planning, starting work, designing, building and finally getting the details right – with a branding summary at the end of each stage, setting out all the important issues to think through in your brand building process. 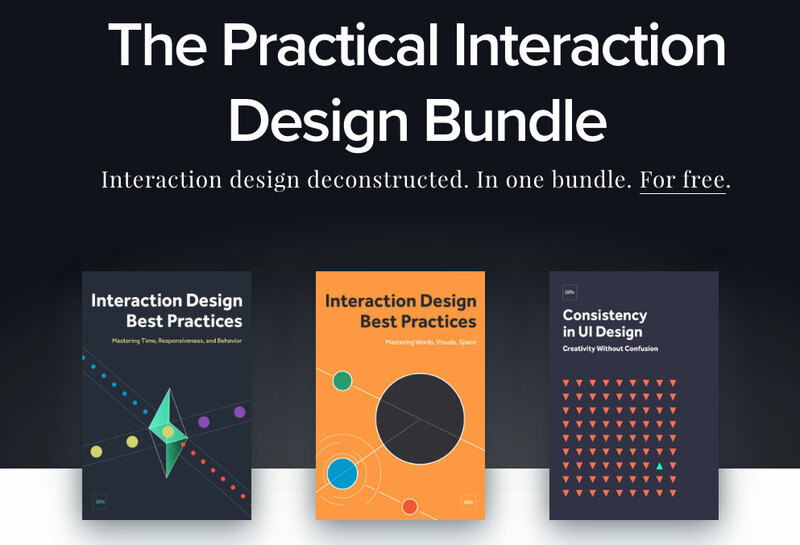 Topping off the bundle is Consistency in UI Design, covering how and when to maintain consistency in your design, and when to break it to draw attention to elements without suffering the drawbacks. 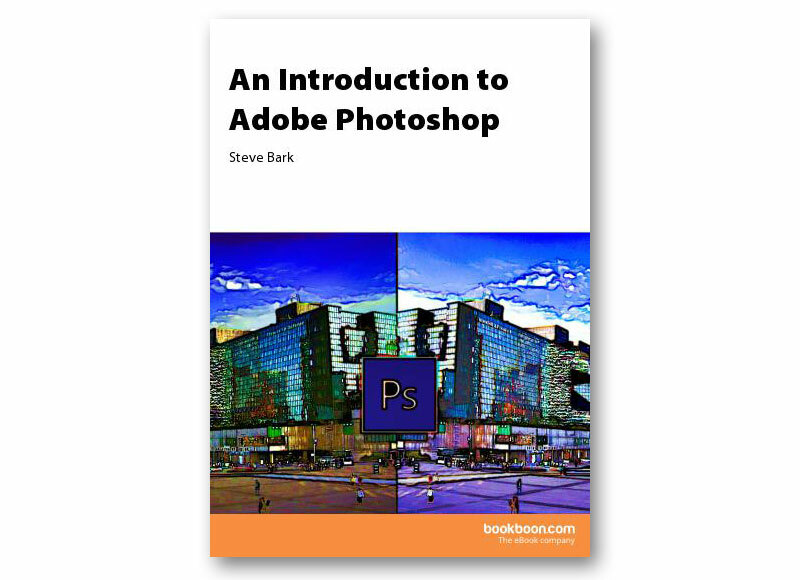 If you&apos;re after a beginner-friendly guide to getting started with Photoshop, this free ebook by Steve Bark will explain the fundamentals for you, from panels and tools to layers and basic printing. 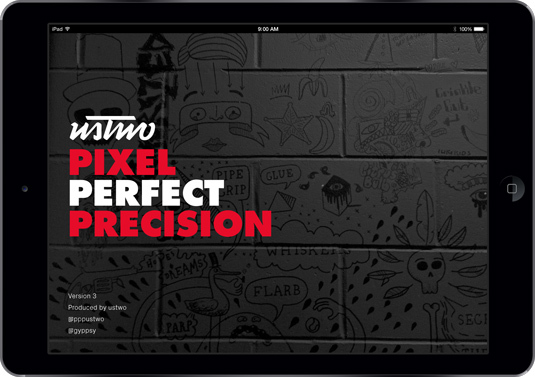 If it&apos;s just a little too basic for you, never fear; there&apos;s also an intermediate guide available that covers more advanced subjects such as vector tools, smart objects and clipping masks. 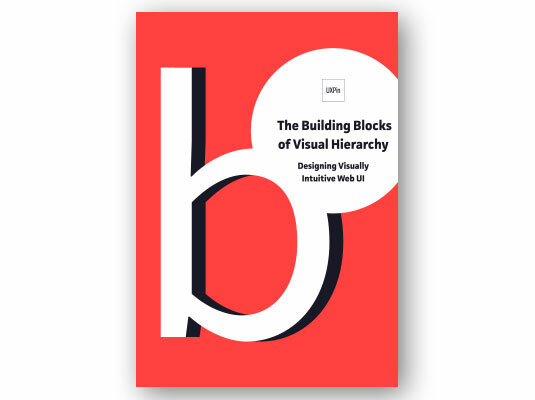 If you&apos;re designing for the web and want your layouts and interfaces to be accessible and visually intuitive, this free ebook from UXPin is an invaluable resource. 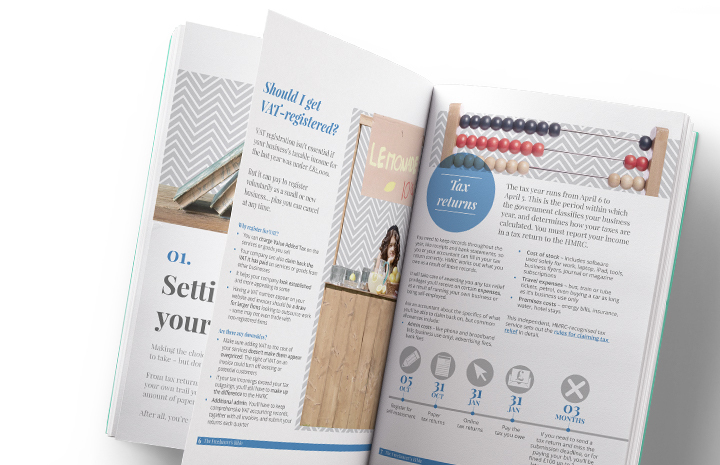 Whether you&apos;re already freelance or thinking of making the jump, this ebook from Route One Print is full of useful freelance advice, with tips on how to market your business, find your USP, licence your work, manage client relationships, complete tax returns and much more. If you&apos;re looking to add a touch of 3D art to your designs, this free ebook on Houdini will help get you started. Learn all about the tools and techniques you will use as a Houdini artists then run through three lessons that teach you how to build simple projects from scratch. 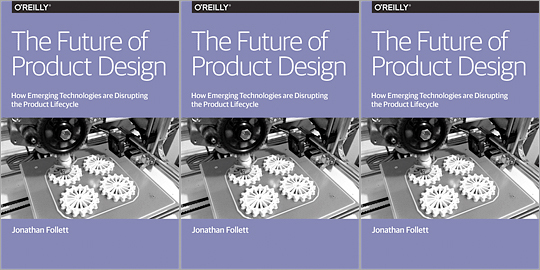 In this report, Jonathan Follett from Invo examines from a designer&apos;s perspective the ways emerging technologies are affecting the product lifecycle, and explores various options for companies looking at new ways of approaching product design and development. 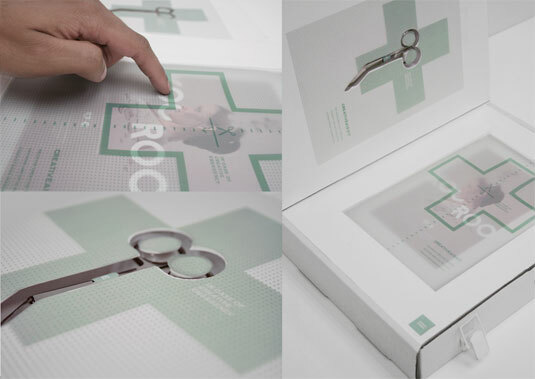 Even if you&apos;re not specifically in the business of product design, this freebie is an eye-opener. Whether you&apos;re new to logo design or just want to swat up on some tips and tricks, the Everything There is to Know About Logo Design ebook is a great little guide to get you going. In this 25-page guide, you’ll learn the basics of what a logo is, rules for creating a logo and other things to consider, such as colours and typography. 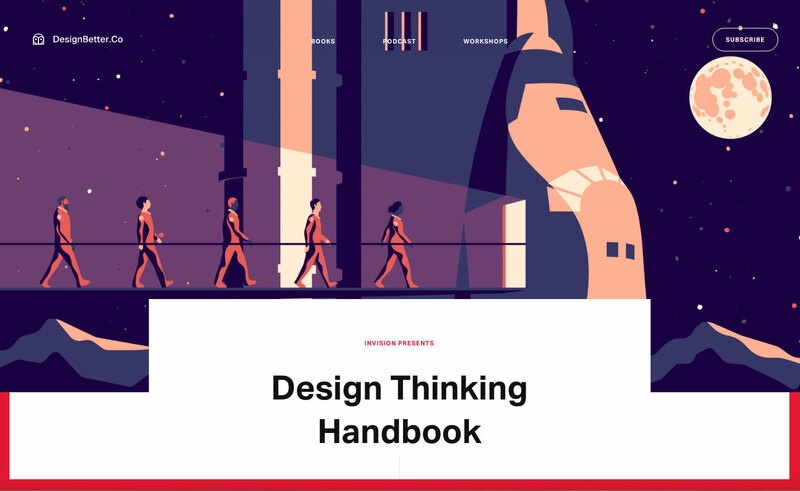 Topics such as &apos;Think like a designer&apos; and &apos;Get out of a creative rut&apos; are just some of the titles on offer in this selection. Co-founders Nicole Smith and Richard Tapp explain the concept: "It&apos;s a mini resource for your creative projects and food for your creative thoughts. We’ve included our own valuable references and resources we know and trust as a means to help you get your projects done. "We want to give you the creative push from a direction you may not have thought of, be it informative, inspirational, or simply entertaining." Iconic designer Massimo Vignelli didn&apos;t just like to create good design: he was also passionate about sharing its principles, rules and criteria so others could do the same. His landmark book The Vignelli Canon uses numerous examples to convey applications in practice from product design via signaletics and graphic design to corporate design. 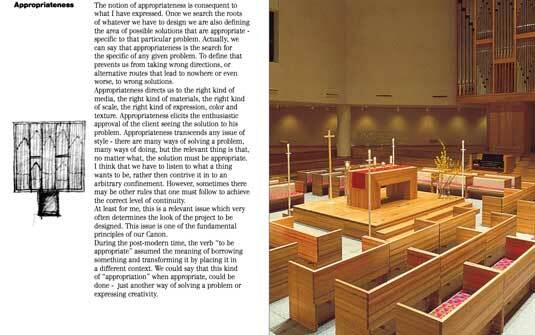 And best of all, in 2009 he made it available for free as a PDF. This excellent 27-page ebook details the 10 key classifications for typography, providing the basic understanding you&apos;ll need to gain a grasp of the fundamentals of type selection. 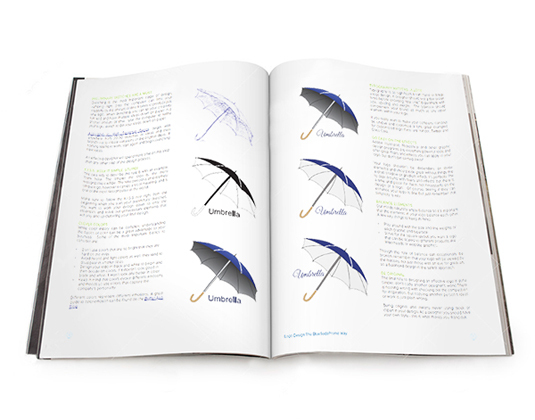 The book covers a brief history for each of the classifications, as well as the core characteristics of the style. 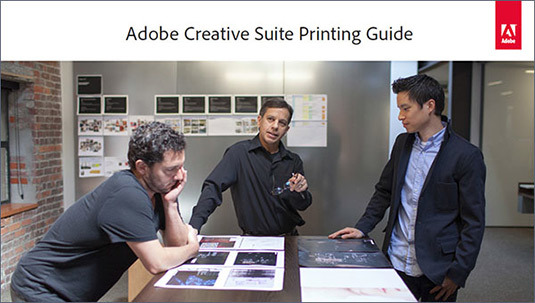 This handy book from Adobe provides all the information you&apos;ll need to get the best-quality results possible when printing from Adobe Photoshop, Illustrator, InDesign and Acrobat. 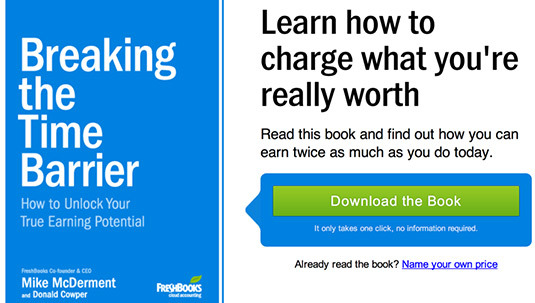 This ebook tells a parable, using a semi-fictional scenario to illustrate the importance of pricing your work at the right level. 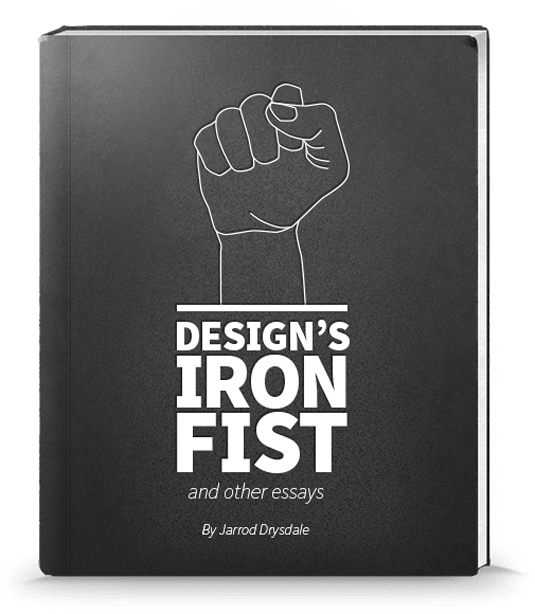 The book itself will take an hour or two to read, and really focuses only one core message, but it’s a valuable lesson for designers starting out in business for themselves. 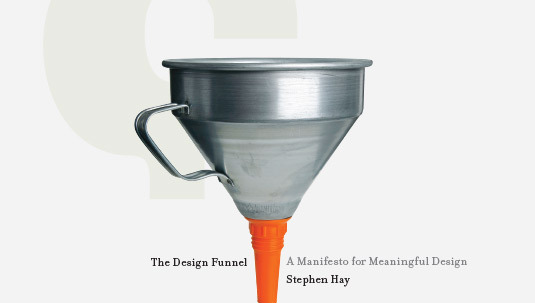 Another manifesto from the ChangeThis.com website, this offering from author Stephen Hay provides a methodology for converting client input (which may often be extremely vague!) into a meaningful design approach. As with Hugh MacLeod&apos;s book, this free PDF offers a personal insight into the process, demonstrating its value.